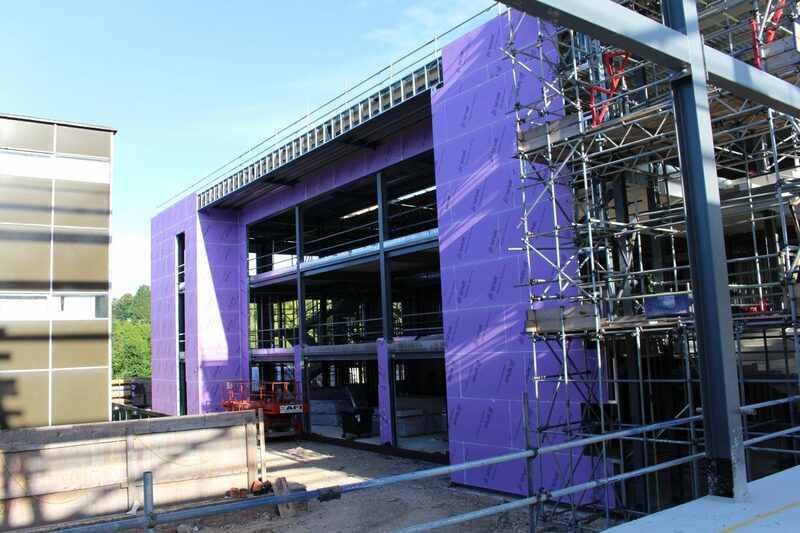 We have now completed our works on our first project for Neilcott at West Herts College, Dacorum campus in hemel hempstead. 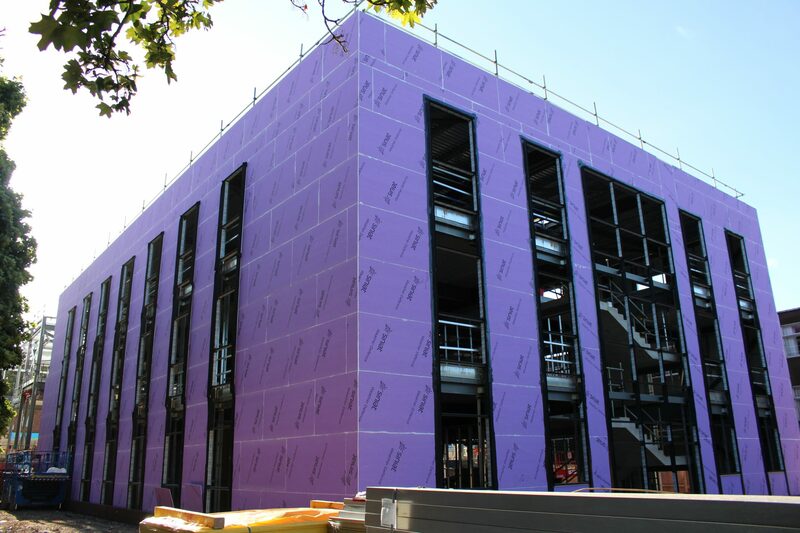 We were awarded the SFS (not #Metsec), drylining, Grid & MF ceilings, plastering, #STO render and acoustic baffles packages on this fabulous new build extension to an existing campus. 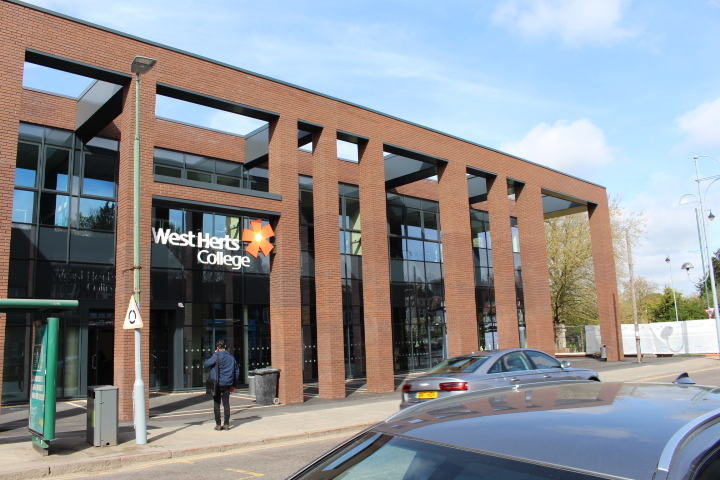 West Herts College have built a new block adjacent to their existing building with the intention of demolishing th existing building when the new one is up and running. We had a super strong team on site and peaked at just over 35 guys. 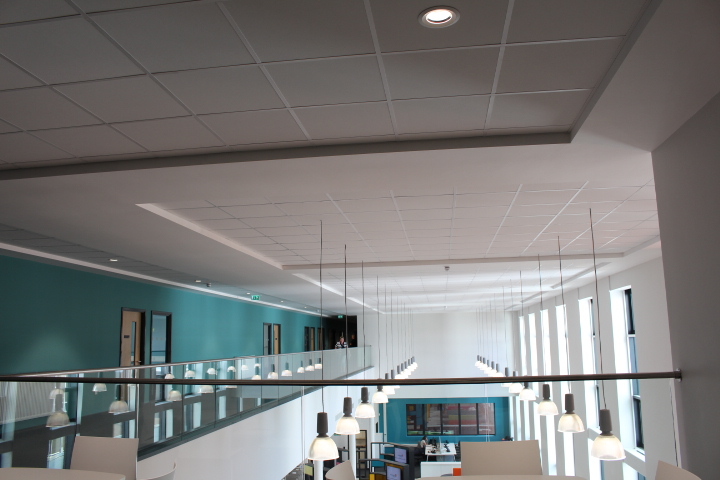 We installed a mixture of Knauf AMF grid ceilings to all classrooms with plasterboard upstand bulkhead detail to the perimeter as you can see from a couple of the final photos, We used #Knauf boards on this project. 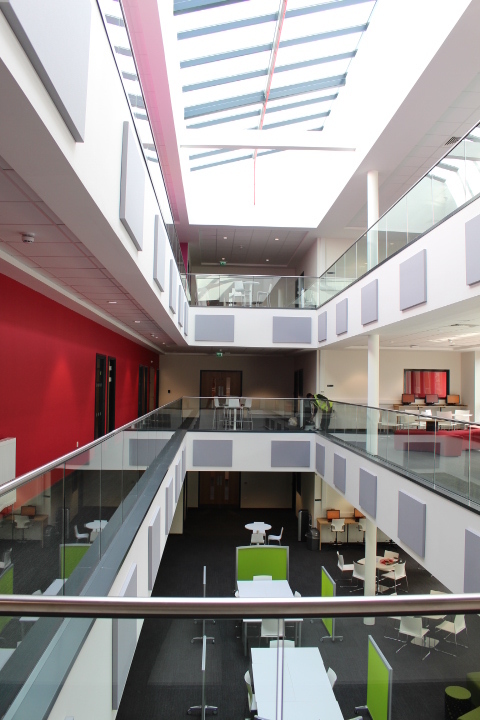 There were balconies on each floor overlooking a full height atrium with lightwell to the 3rd floor level which provided a bright and spacious centrepiece as you can see. 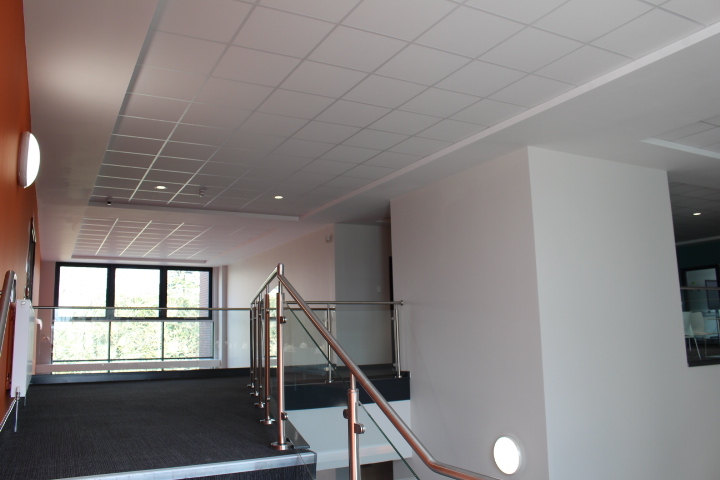 The building and looks great now it’s finished and handed over and the client is super happy with the building. 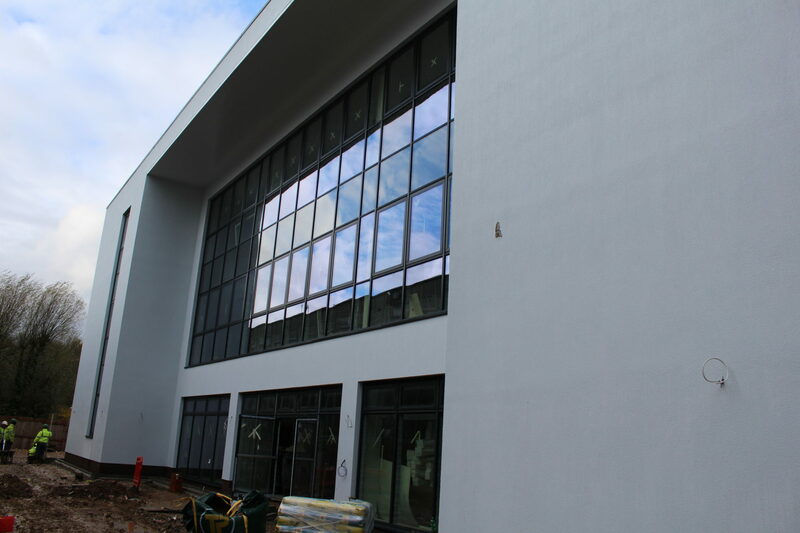 #STO render on the outside of the building is an insulated render system EWI direct fixed to the Siniat weather defence board in a brilliant white which looks fabulous on a sunny day. 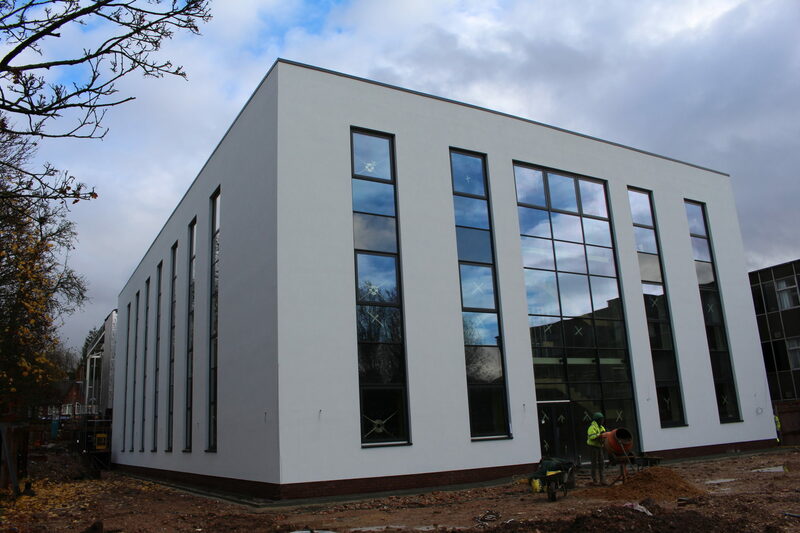 We were on site at West Herts College a little over 6 months in total and Neilcott had a great team on site and we very much enjoyed working with them all. 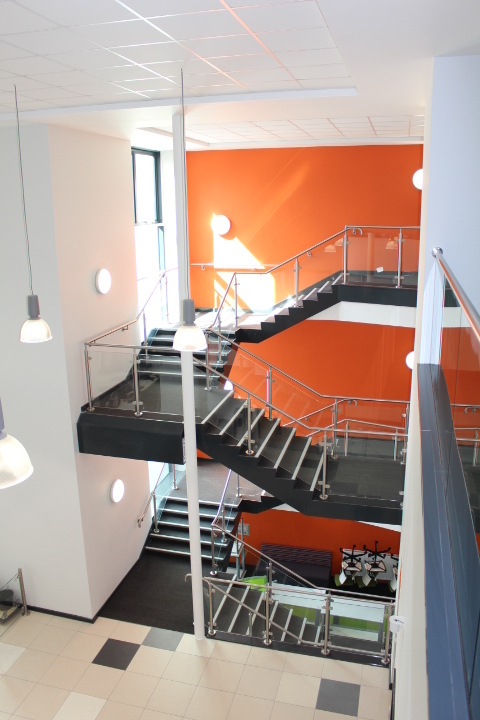 We are already pricing lots more work with Neilcott and look forward to our next project with them The German School in Richmond. 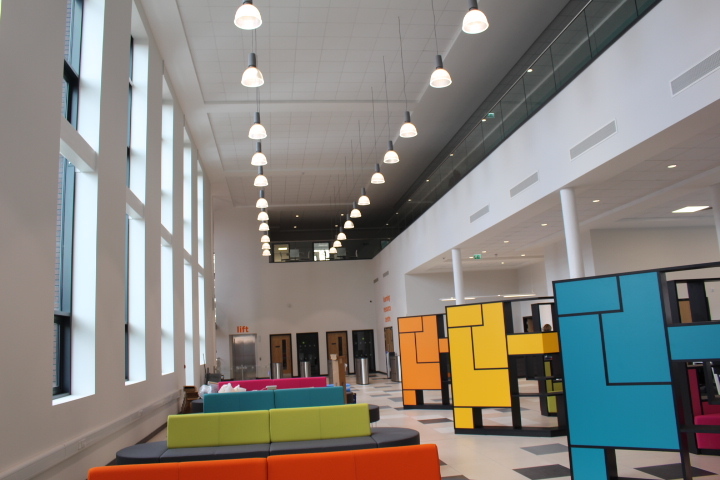 As you can see from the pictures there were lots of unusual details, qualities and architectural features to this project which have been highlighted and accented with bright colours and these details always make for an interesting build.